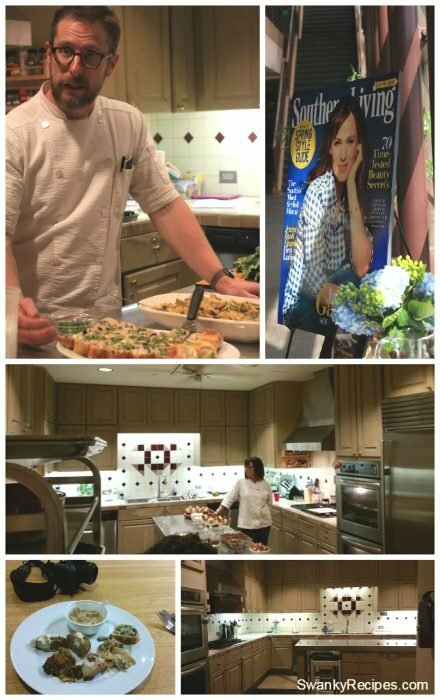 Ever since I was a little girl reading the Southern Living Magazine with my mom and grandma, I could never of imagined one day getting a once in a life time opportunity to tour the kitchen and meet the chefs behind the magazine! Last month I was invited to tour Southern Living Magazine headquarters in Birmingham, Alabama with seven other lucky bloggers. The trip was a dream come true, one that I will cherish forever! Every foodie and southern heart will enjoy reading about the trip below. 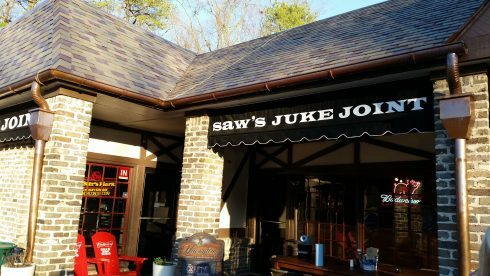 The two day trip was packed full of activities such as visiting the famous Saw’s Juke Joint, owned by a couple of guys who know how to cook southern barbecue! From there, we ate brunch at Another Broken Egg, crafted flower arrangements at Dorothy McDaniel’s Flower Market, the leading florist in Birmingham and then toured Southern Living® and Delta Faucet® kitchen’s! The first place our group went to after arriving in Birmingham, Alabama was Saw’s Juke Joint. The owners are former Test Kitchen Chefs from Southern Living and the food is just as good as your imagining it to be. I’ve come to realize that the south has some pretty good BBQ and amazing sauces to compliment each dish! The food was amazing. We started with drinks and appetizers outside. 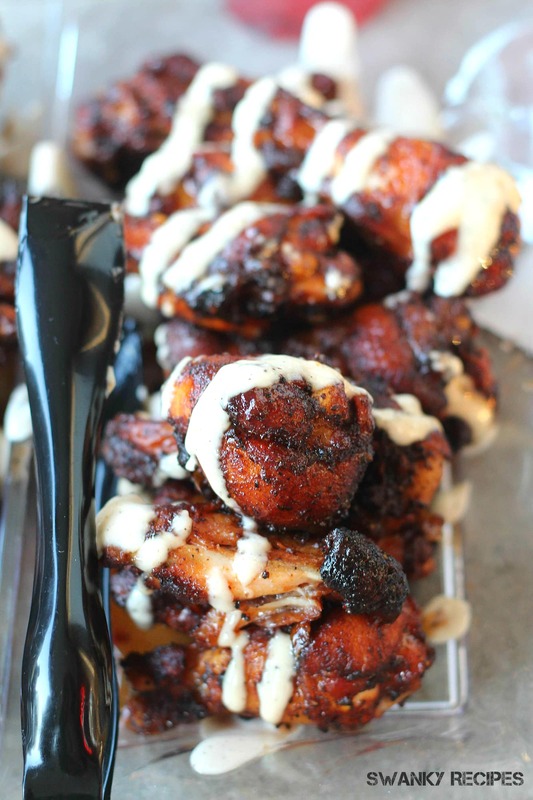 SAW’S Smoked Chicken wings with a white sauce drizzled over the top and fried okra. The fried okra was crispy and fresh. The wings were delicious and plenty enough to make a meal out of! After talking about cooking with Southern Living Magazine’s Test Kitchen Director, Robby Malvin outside we headed in and were seated at a large table in a back room to the side. First course was Deconstructed BBQ Shrimp Tacos but I opted for chicken. I may be from New Orleans where seafood is very much a cultural food norm here, but seafood allergies keep me from enjoying that aspect of culture. The taco was served on warm soft corn tortillas with a spicy slaw, avocado and pico de gallo. This was truly great since we could load our taco up anyway we wanted. Guys, the main course was out of this world good! We were served Saw’s Famouse Pork-N-Greens, southern grits, collard greens and shoestring onion rings. The collard greens and grits were one of a kind and tasted as good as some of the best restaurant joints in New Orleans. The chicken was juicy and tender. I loved everything about it. Hands down, Saw’s Banana Pudding is one of the best recipes I’ve had. The pudding was topped with whipped cream and vanilla wafer and fresh bananas were on the side. It was light and silky smooth and put a big smile on my face. SAW’S Juke Joint is definitely the place to go if you are visiting Birmingham, Alabama. The atmosphere is very relaxed and everyone is friendly. The food is amazing and the portions are pretty big for a small price. 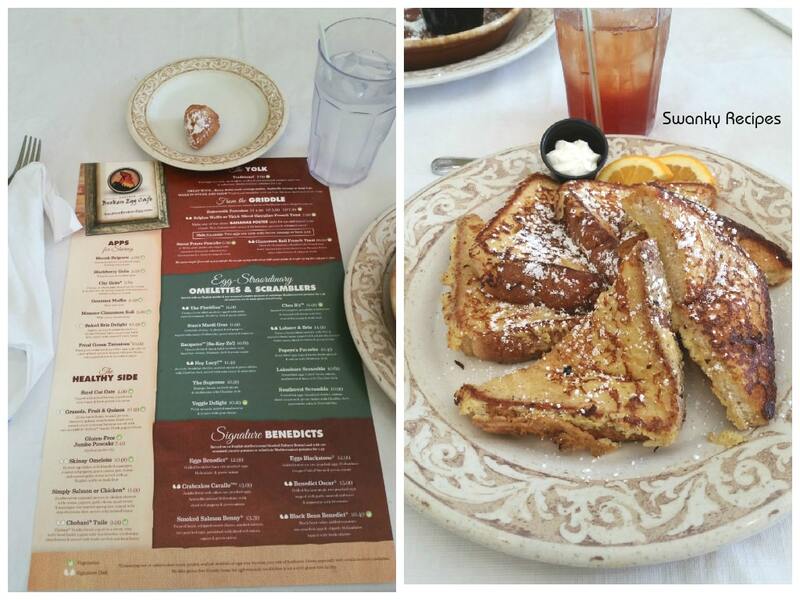 Since I don’t live too far away, I will be returning to Saw’s Juke Joint just to get another taste of their food! The following morning all eight of us bloggers and our four Delta Faucet Reps took a scenic route to brunch to Another Broken Egg. We chatted about blogger stuff and had the most amazing breakfast! We sampled appetizers and had a great time getting to know one another. Everyone ordered something different and the plates were just phenomenal. 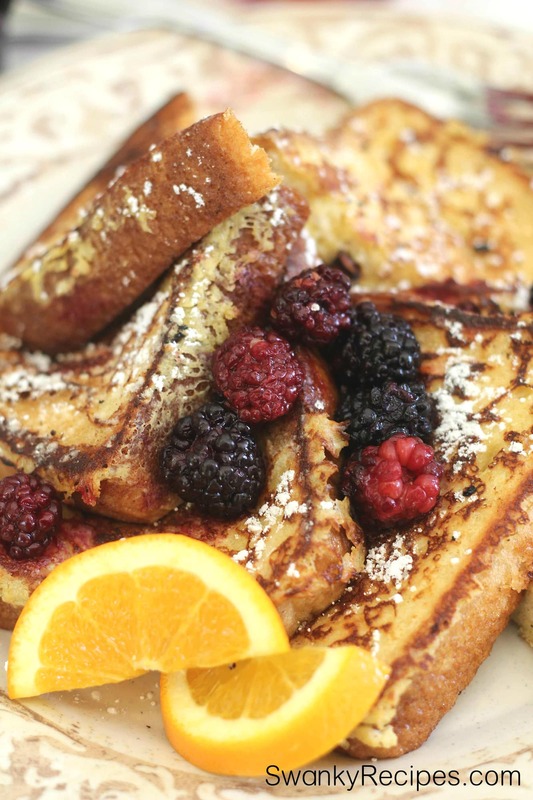 They has a great range of breakfast and brunch options ranging from sweet to savory. To all my foodies in the south and travelers, you’ll love this place. If you are in the New Orleans or Metairie area, Another Broken Egg is in town! I’m especially delighted that this cafe is just down the road from me in Old Metairie! To see if there is a location near you, click here. As if this dream trip couldn’t get any better, it did! Tucked away in beautiful Birmingham, Alabama is Dorothy McDaniel’s Flower Market. Voted the Best Florist in Birmingham, the hospitality shown from this florist was a great experience. I highly recommend this shop if you are in town. 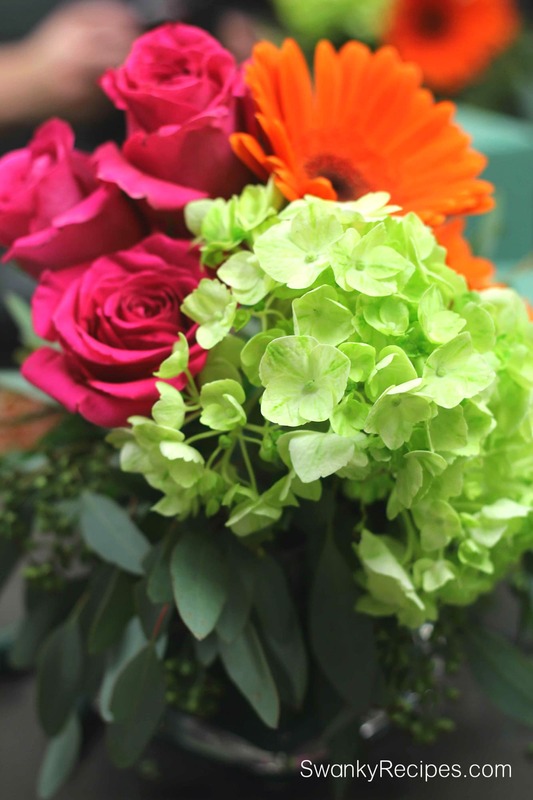 Walking into the florist store, we saw all sorts of seasonal merchandise to give as gifts, stage beautiful gardens or homes and signature arrangements. 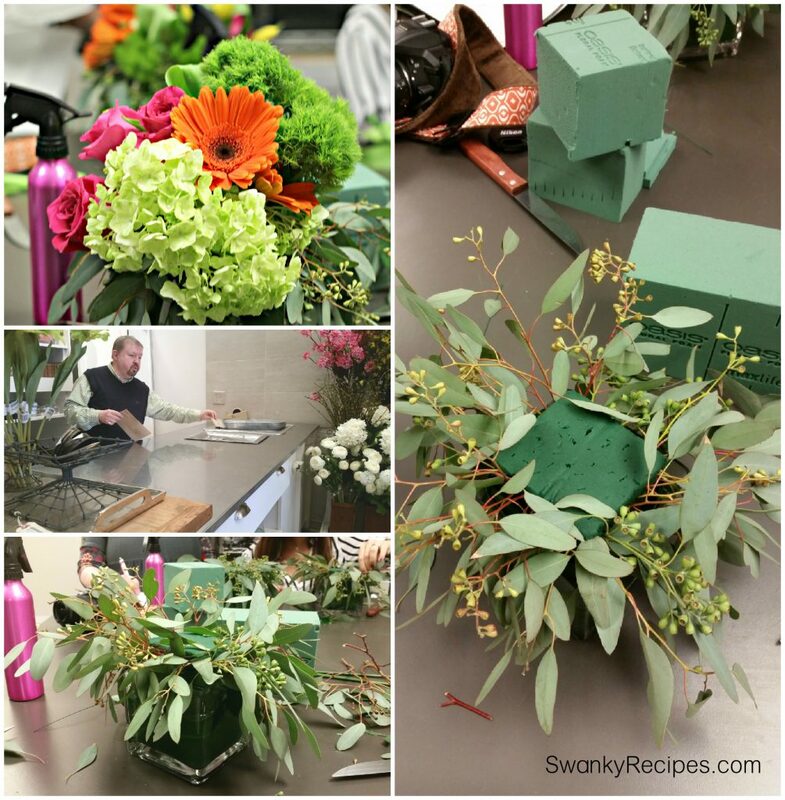 The flower arrangement class was taught by Glenn and was plenty of fun and well as educational. The thing is, you don’t need to be skilled in flower arrangements to join the class. Glenn was kind enough to show us how to cut and arrange flowers in the hydrated Oasis glass container. It’s amazing how something so simple can bring a smile to anyone’s face. The flowers were donated to a local battered women’s shelter while other’s took them home. 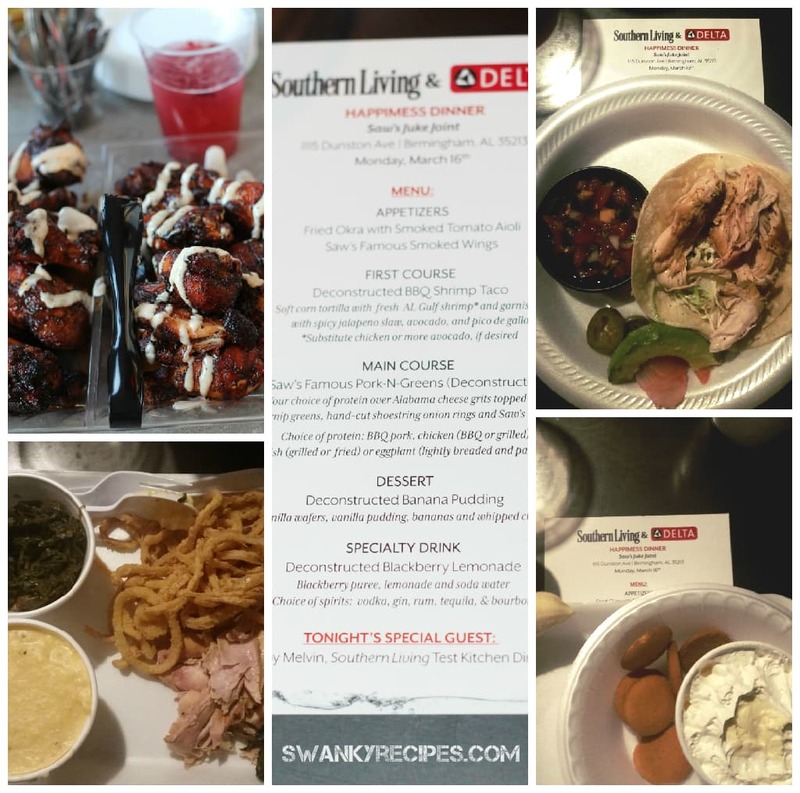 In the afternoon, we arrived to Southern Living where talented chefs, photographers, photo staggers, stylist, editors, video recorders and reps work. 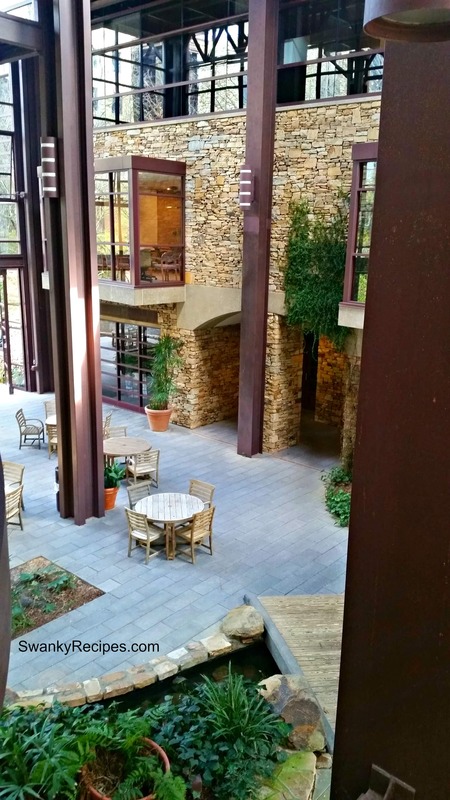 Tucked away on mountain-esque land with a river, trees and a lot of character, we arrived at the building. 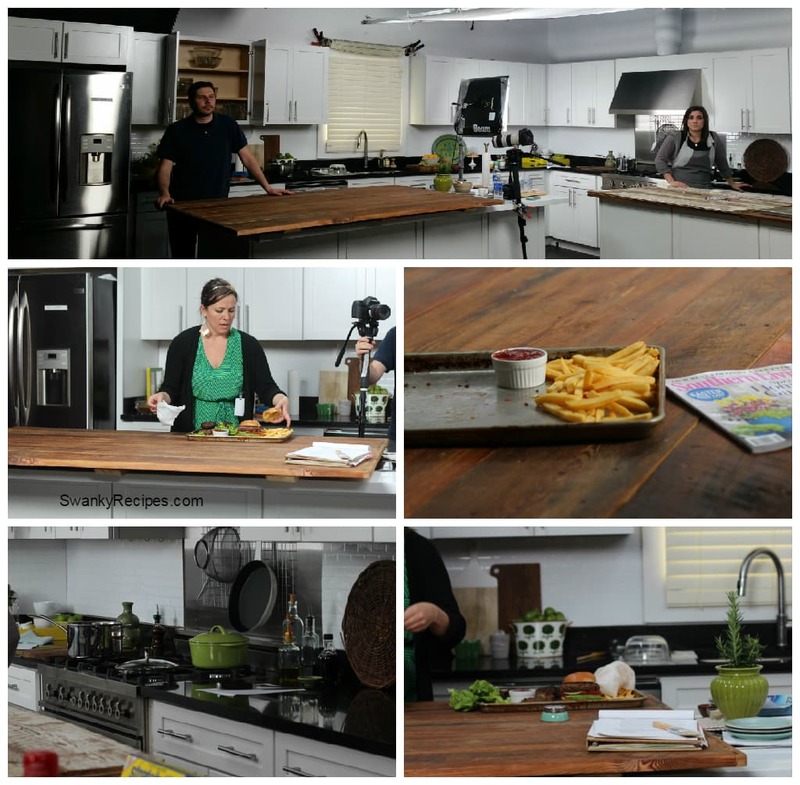 We toured a few areas leading up to the Test Kitchen. Throughout the building, photography shoots where happening. We stumbled upon an amateur photographer outside photographing by the grill. It smelled amazing! We stopped for a few group pictures and continued onto the tabletop prop area before heading into the kitchen. 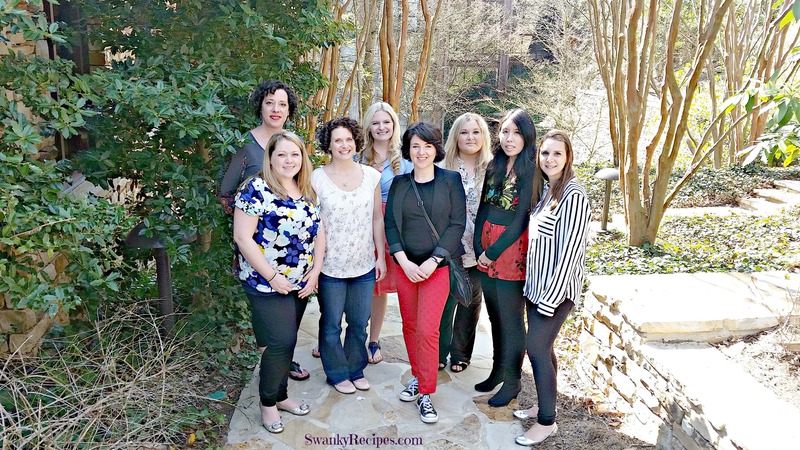 Meet the Bloggers behind the Southern Living Test Kitchen Tour, from left to right. 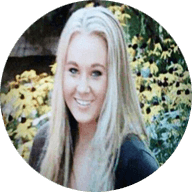 Kelley / Miss Information Blog Britni / Play. Party. Pin. One of the most beautiful areas with a lot of natural lighting here. A waterfall located just outside. The first photography shoot was taking place just outside of here. They were grilling up some juicy burgers for one of the issues and photographing it! Truly, inspiring to witness! Onto the tabletop props, so many choices of different wood to style photos with. 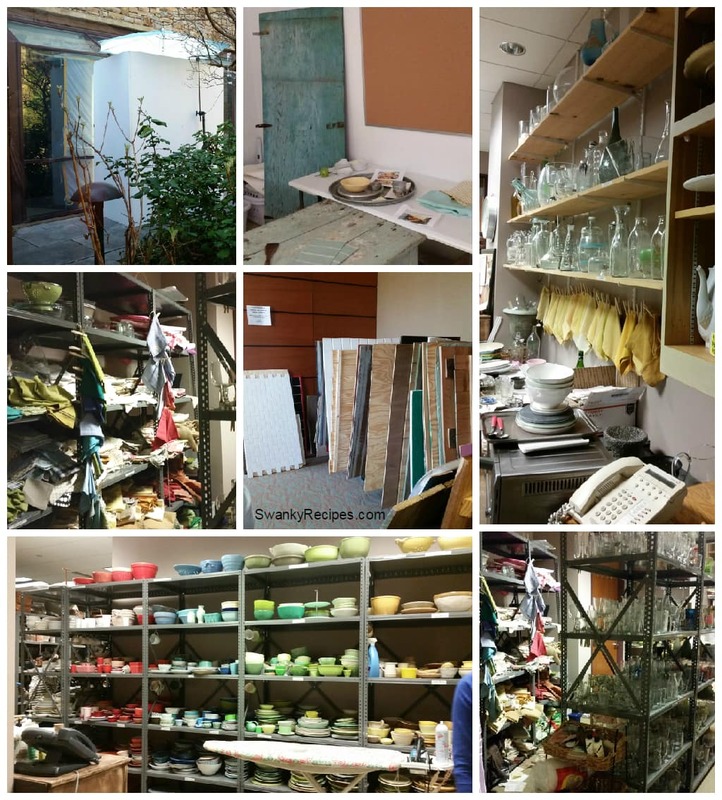 I just loved seeing everything they collected and hearing that most of it came from flea markets, garage sales and other stores like TJMAXX. I may not have an abundance of props like this, but I sure do love collecting items and have a few bookshelves and closets at home full of props. Of course so many props are needed when styling for four different Magazines and plenty of other studio videos. Located in a few different areas of the building were these prop rooms seen below. 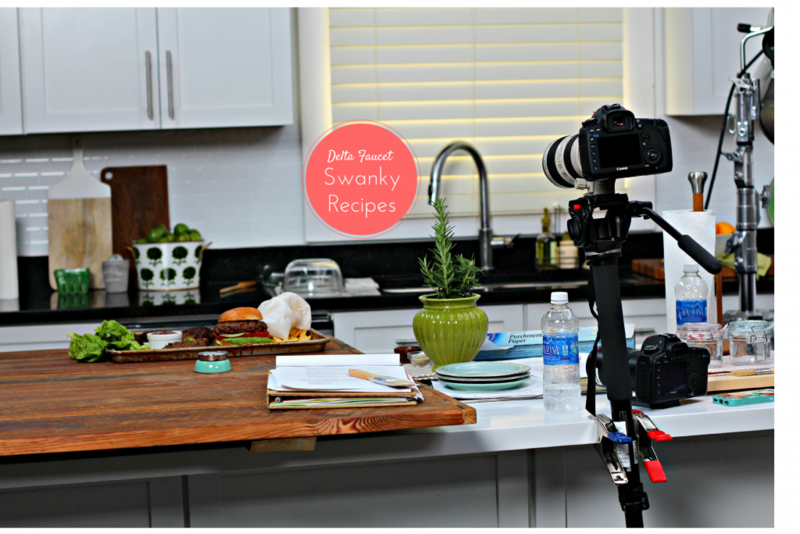 Every food photographer knows that each photo shoot tells a story and changing props when appropriate is important. 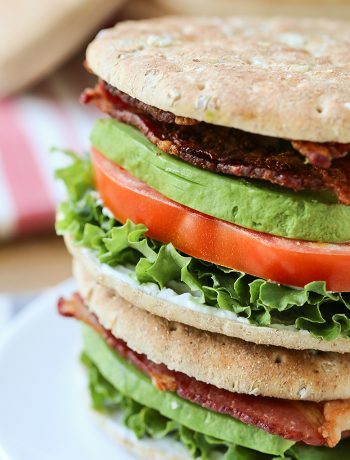 Props are just as important as the food itself. Props can tell a story and can also convey emotion. 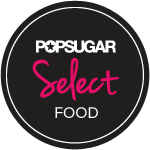 Having a large selection to choose from seasonally is ideal too! 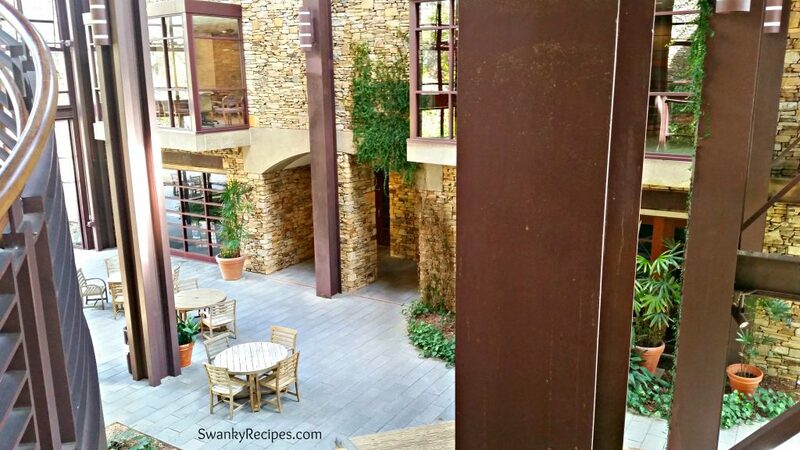 Throughout the whole building we could smell food and it was coming from the Test Kitchen. Walking into the kitchen set was a dream come true. Inside, there were 4 kitchens set up identical. Each kitchen was for a different magazine such as Cooking Light. Test Kitchen Director Robby Melvin and Pam Lolley greeted us inside. 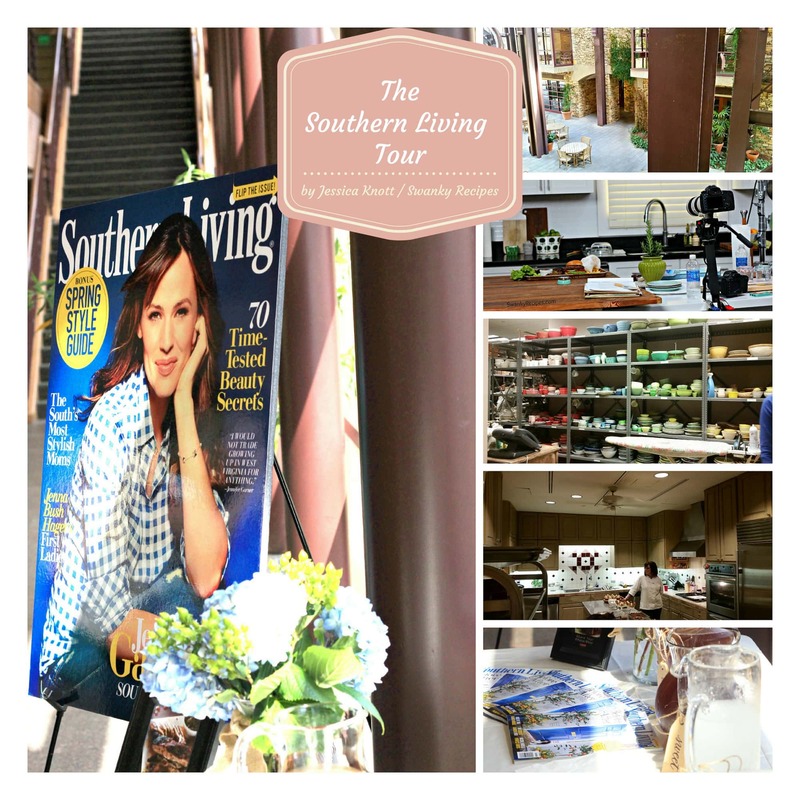 We where showed a quick tour of the kitchen and were introduced to a few other Southern Living guests that joined us. They were kind enough to let us sample plenty of food they had for an upcoming issue. The food was amazing and everyone was so kind and generous. 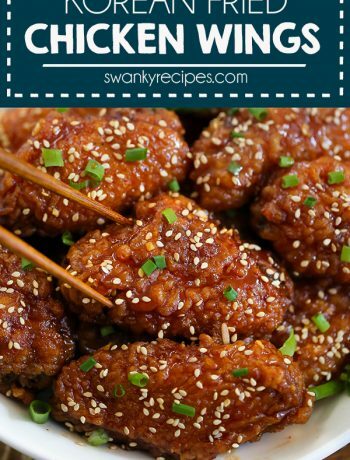 Generally, each recipe is made about 5 different times to make sure that fans can make the recipe in their own kitchen and is tweaked, if need be before the recipe goes public. We talked about different sugars and flours to use in recipes. 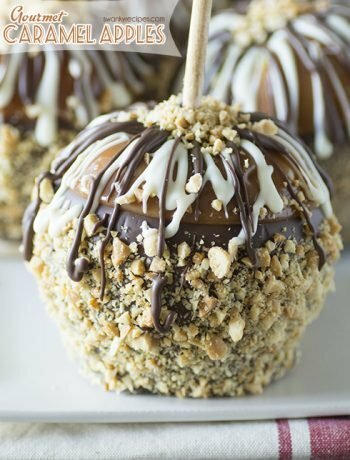 Store brand names should generally not be used because sugar is usually not ground as finely as name brand products, thus whipping more air into the batter and making food more dense. Pam was kind enough to tell us that she uses White Lily self rising Flour (mostly found in the south) in recipes that use self rising flour. I can confirm that I have switched to this brand and am loving the texture of my baked goods now. Thanks, Pam! Onto the Delta Faucet Kitchen. This was such a learning experience. This studio was setup with no natural light coming in on purpose. All the lighting that you see in those gorgeous Facebook videos and on the website; they are all done with artificial lighting. I had so much fun being able to witness how the videos are produced and all the high tech equipment that is used. Delta Faucet Kitchen in action. That food in the second photo was the food that was being photographed outside by the grill. They were in the process of making a video for Facebook. 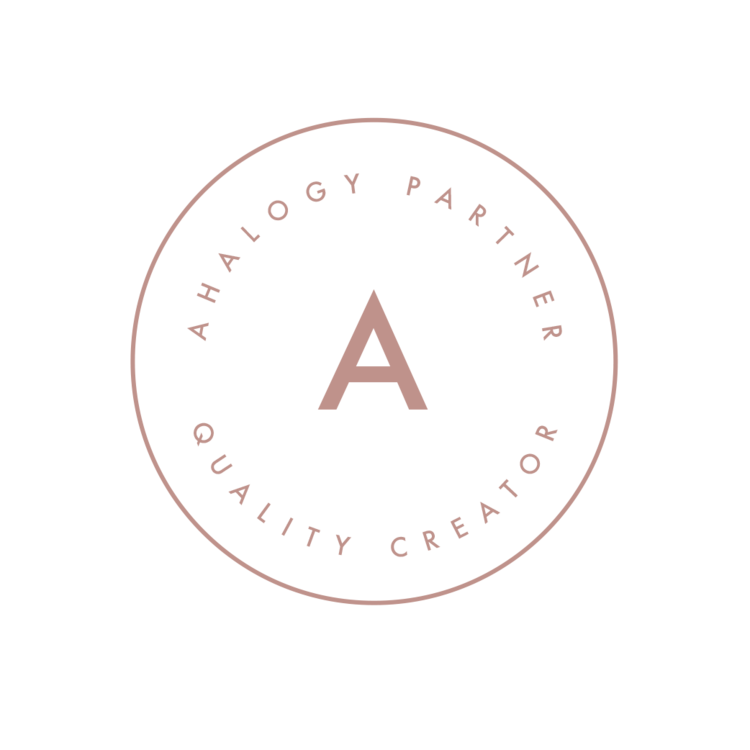 Videos are very popular and a lot of businesses have success and engagement with audience on Facebook. In the next few weeks, I’ll be getting a Delta Faucet installed in my home. I’m beyond excited to use it while I’m in the kitchen. It can get messy when your cooking food and photographing. Luckily, I’ll have this faucet to make life a little easier and in the meantime, I’ll call it my #happimess!